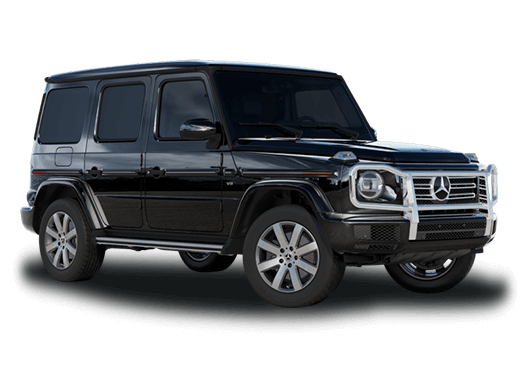 Sometimes when you are searching for a new luxury vehicle, it can be easy to get captured by the numbers. 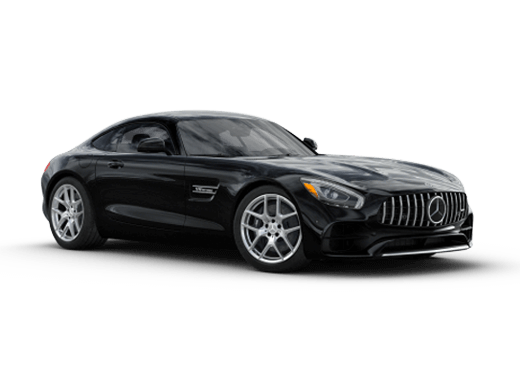 Horsepower, torque, wheelbase and cargo are all important, and worth talking about, but there is so much more to the Mercedes-Benz experience than stats on a page. 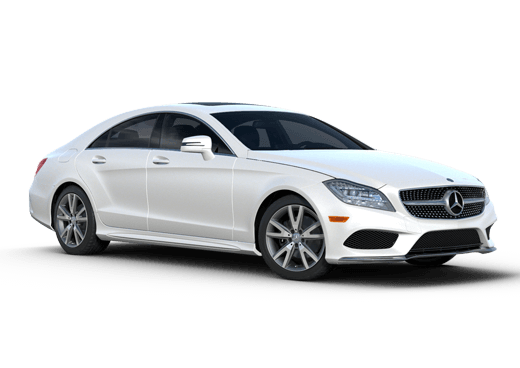 For example, we can tell you that the all-new 2018 Mercedes-Benz S-Class sedan seats five passengers and has 16.6 cubic feet of trunk space, but that comes nowhere close to capturing the elegance, power, and beauty of the 2018 Mercedes-Benz S-Class interior space and features. The full-size 2018 S-Class flagship sedan isn't just another vehicle. It is an example of everything an automobile could be, if every automobile was a Mercedes-Benz. We've covered a few of the top interior style, technology, and comfort features in the chart below, but the only true way to experience this newly redesigned model is in person. View our inventory, request more information, or schedule a test drive today. What is ENERGIZING Comfort on the 2018 S-Class? One of the all-new available features on the 2018 Mercedes-Benz S-Class is ENERGIZING Comfort. This system leverages other advantages of this sedan (like 64 interior lighting colors; heating, cooling and massaging seats, and automatic climate control with a fragrance function) to offer drivers a refreshing experience while driving or taking a break. Each ENERGIZING Comfort program combines different features of the 2018 S-Class interior to deliver a unique experience. The six available programs include: Freshness, Warmth, Vitality, Joy, Comfort, and Training. Whether drivers need to relax from a grueling commute, or want to be challenged with muscle balance or relaxation exercises, the ENERGIZING Comfort system can help. Even if shoppers do not opt for the ENERGIZING Comfort system on this flagship sedan, there are plenty of features to fall in love with. The rear seats recline (with leg rests) in some models, and twin 12.3-inch displays in the dashboard give this model a futuristic look with plenty of functionality. There's a lot to love in the 2018 Mercedes-Benz S-Class interior space and features. However, you don't have to take our word for it. Explore the S-Class inventory at Aristocrat Motors below, or request more information below.